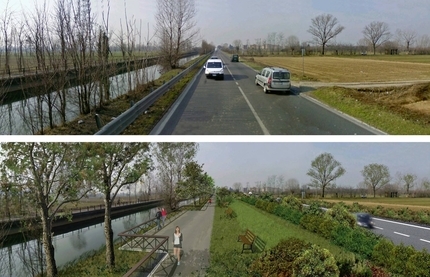 This intervention runs along the north bank of the Naviglio Martesana waterway, specifically the stretch that belongs to the municipalities of Gessate, Gorgonzola and Bellinzago Lombardo. 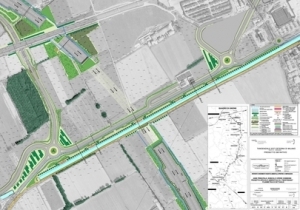 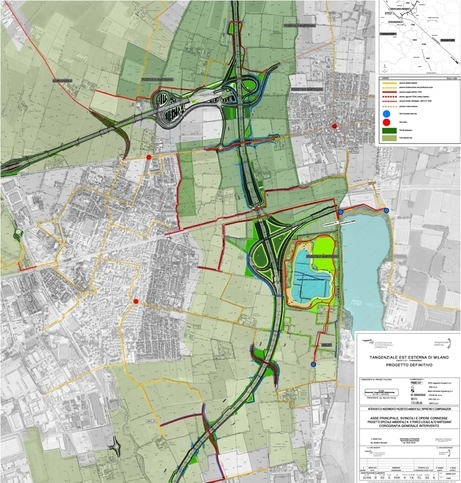 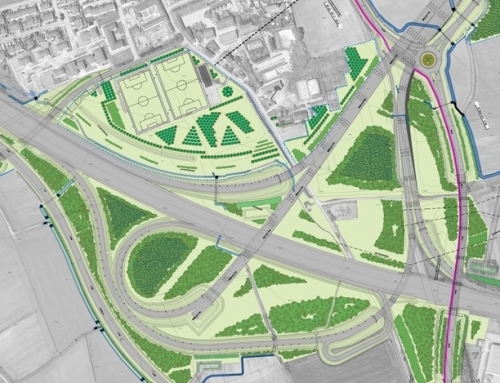 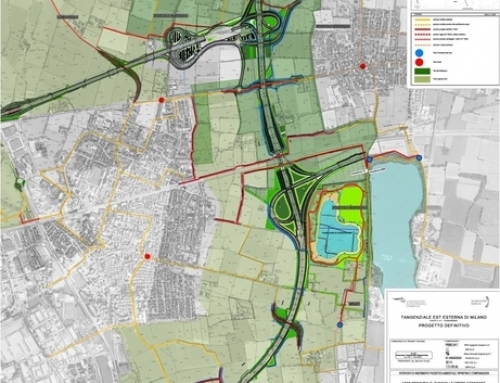 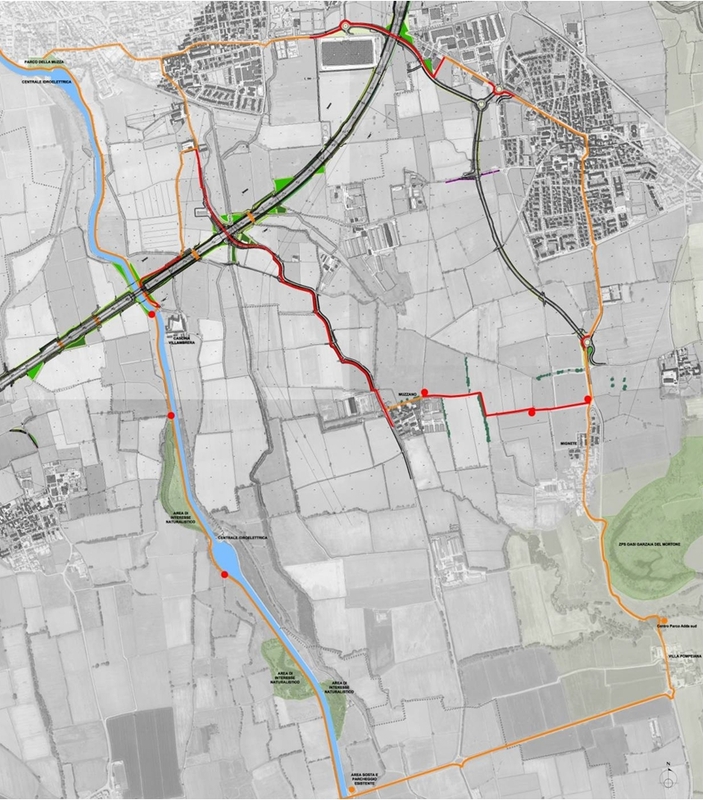 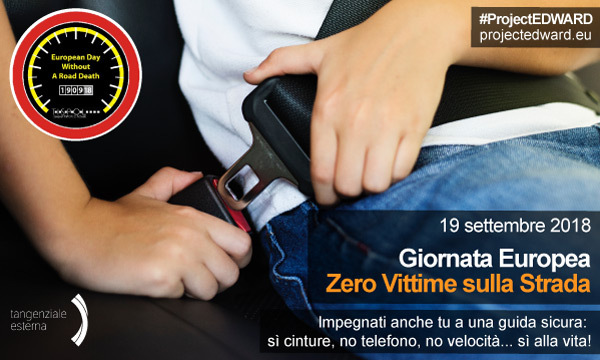 More specifically, the Special Environmental Project to be completed as part of construction of the Milan Outer Eastern Bypass (TEEM) affects the area between the waterway and the new planned stretch of the “Padana Superiore” SP 11 road. 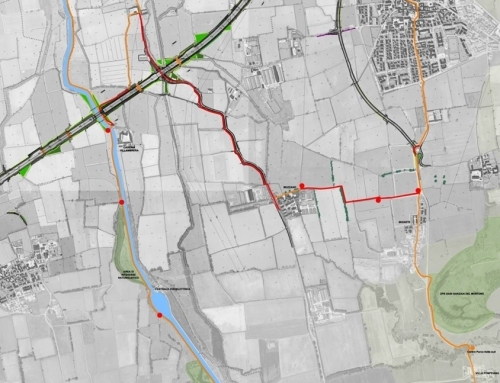 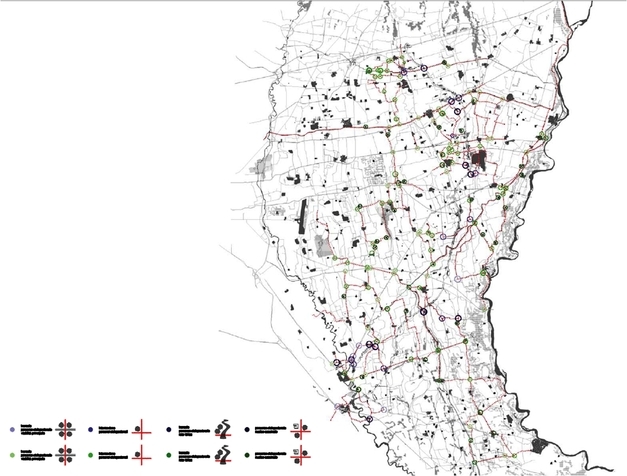 The Martesana waterway and surrounding farmland delimited by the above-mentioned municipalities are the landscape features targeted by the project. 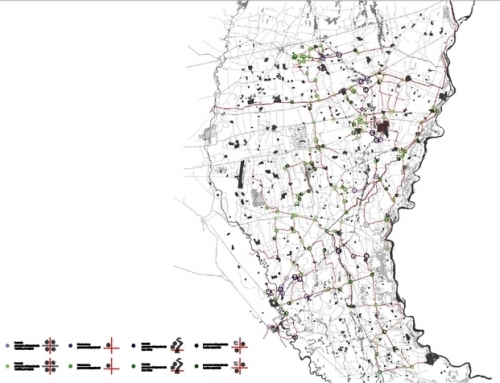 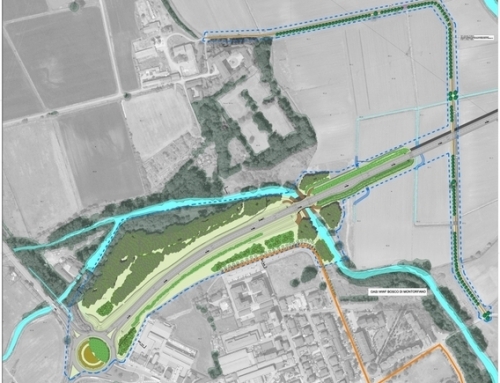 The project envisages planting a roughly 1.1 km strip of land north of the waterway. 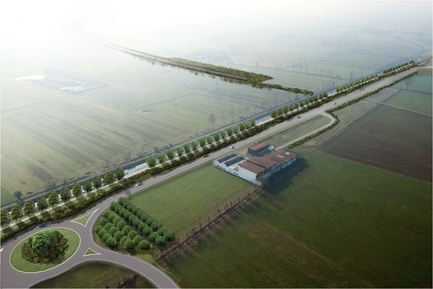 The work may be undertaken once the “Padana Superiore” SP 11 roadway has been set back around 20 m from the current bank. 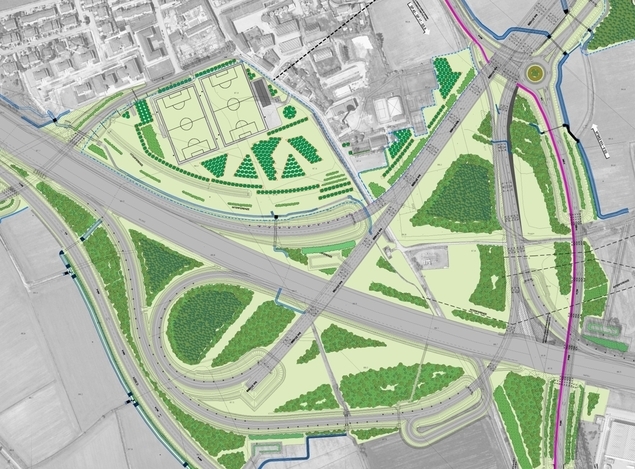 As well as facilitating landscape renewal along the Martesana, the area freed up by the road will allow the construction of a protected pedestrian link after building “terraces” between Gorgonzola and Bellinzago. 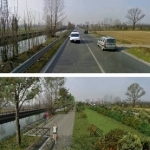 Furthermore, the project ensures territorial continuity for an inter-municipal green system. 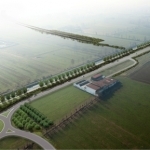 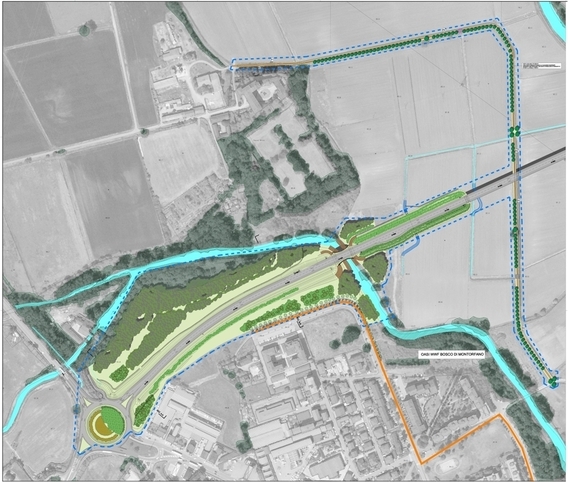 The project features noise-abating embankments facing the road, lines of trees parallel to the waterway, and swathes of shrubs around small stopping places to the south looking out over the Martesana and Bellinzago farmland.